no time for mealprep? 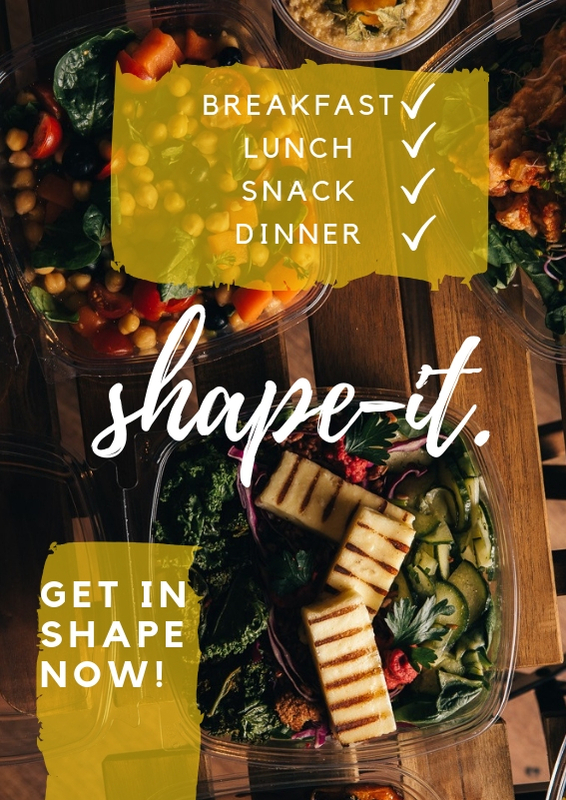 shape-it until you make it! You don’t have to worry about anything anymore. Enjoy you spare time. 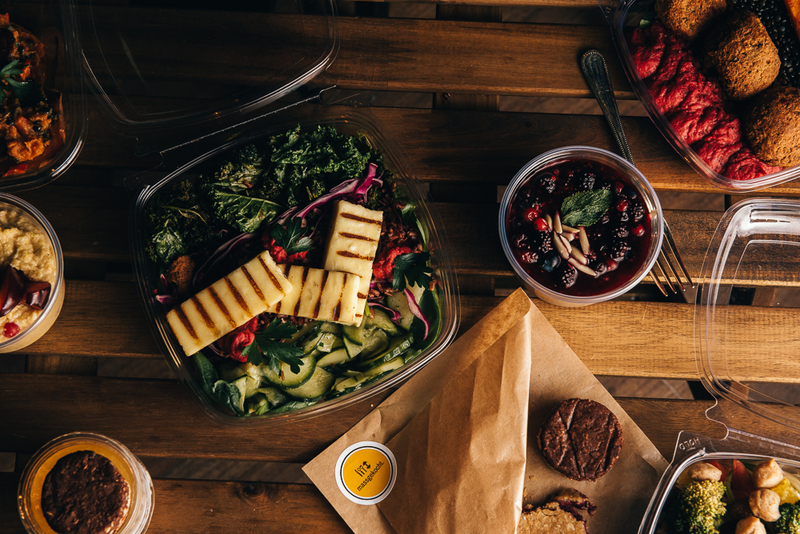 With our Full-Food-Service “shape-it” we deliver your breakfast, your lunch, your snack and your dinner directly to your front door. Tuesday – Friday* Are you pursuing a long-term goal? shape-it is also possible over several weeks. For each additional week you benefit from a reduced price. Just ask us via mail. Monday and Wednesday evening from 18 o’clock. If you do not live in this region, you can pick up the food package at our #healthyplace on Monday and Wednesday evenings until 6 pm.